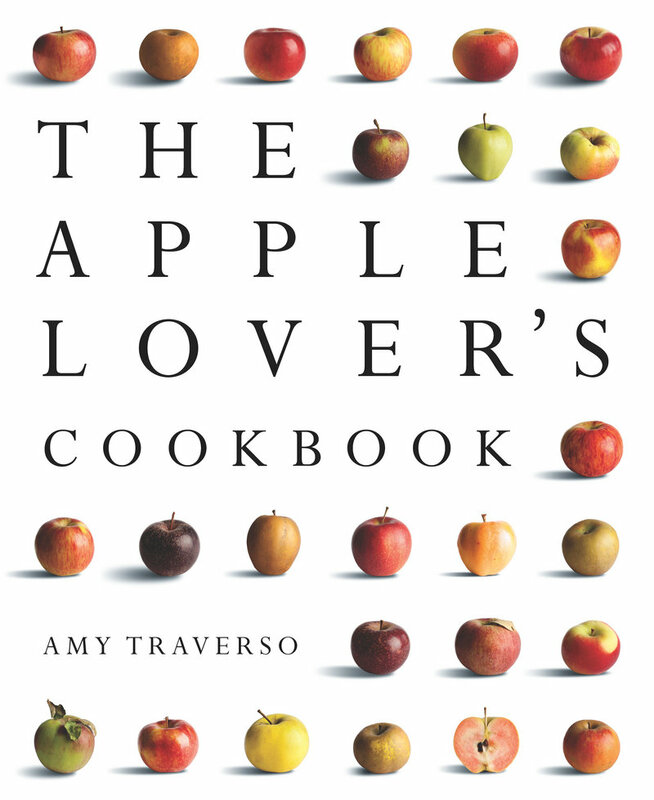 Amy Traverso, food editor at Yankee magazine, has your apple obsession covered in her new book, “The Apple Lover’s Cookbook” (W.W. Norton, $29.95), which will be released Sept. 26. There’s even a chapter on John Bunker, the heirloom apple expert who is the subject of today’s Soup to Nuts column. The recipes include everything from basic applesauce and apple crisp to mouthwatering Apple and Chestnut-Stuffed Pork Loin with Cider Sauce. Traverso takes plain old grilled cheese sandwiches and transforms them into Apple and Mustard Grilled Cheese Sandwiches. Tennessee Cornbread Dressing gets kicked up a notch by adding country sausage, apples, pecans and hard cider. This book also contains a bushel of information about apples. There’s an apple guide similar to the one published in today’s Food & Dining section that discusses 56 different varieties and what they bring to the palate. There’s a list of apple festivals that covers the entire country, and advice on where to buy fresh apples by mail. Traverso shares her favorite apple products, and includes a lot more than just cider donuts and apple butter — think apple balsamic vinegar and apple syrup. A section on her favorite ciders is followed by advice on how to pair ciders with cheese.